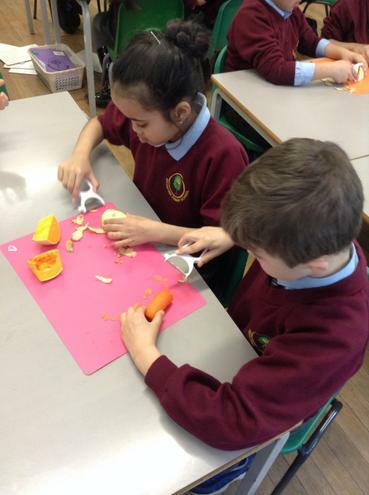 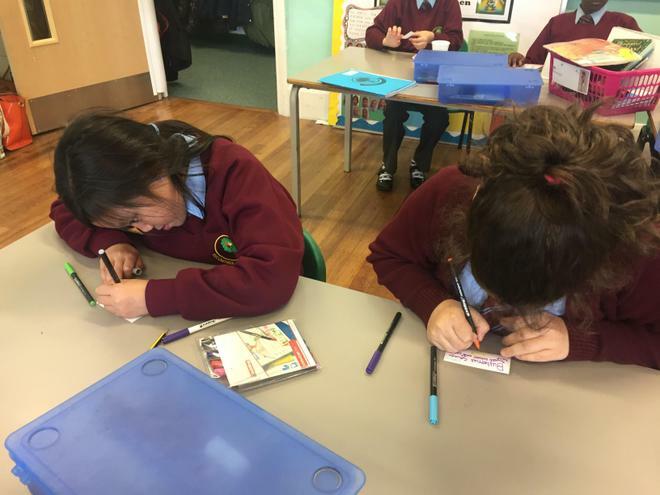 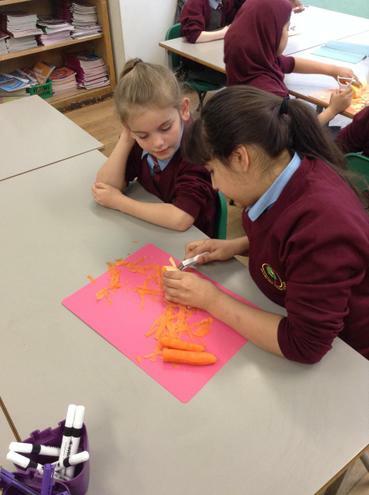 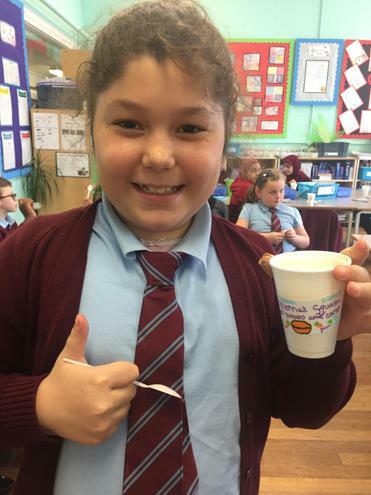 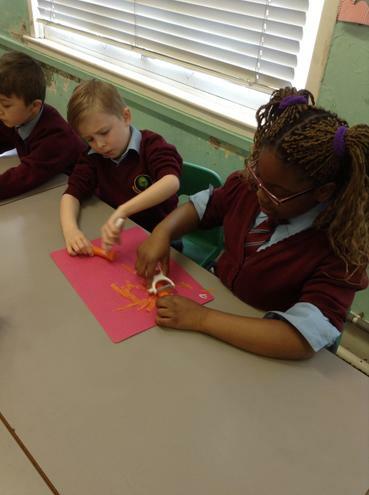 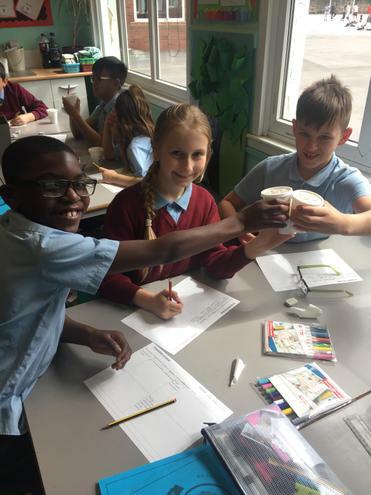 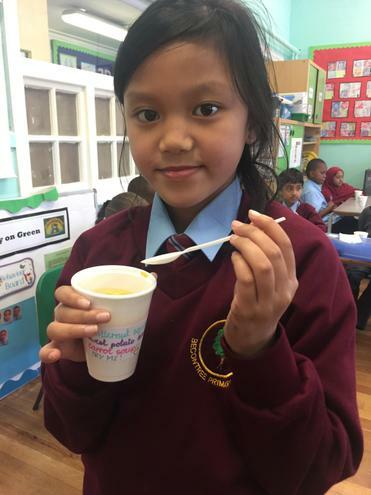 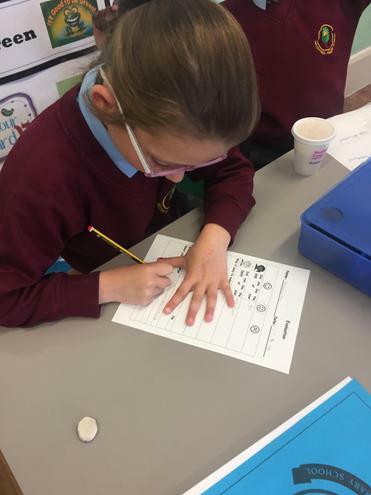 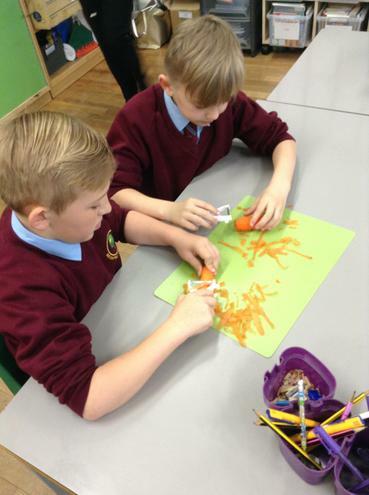 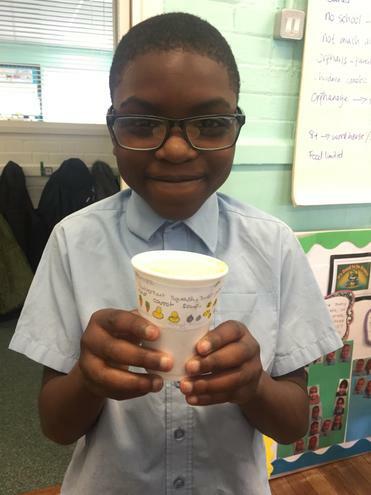 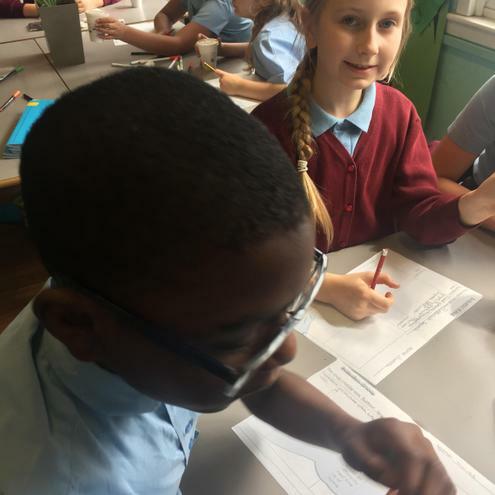 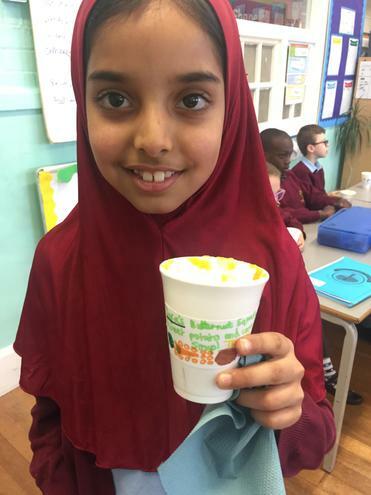 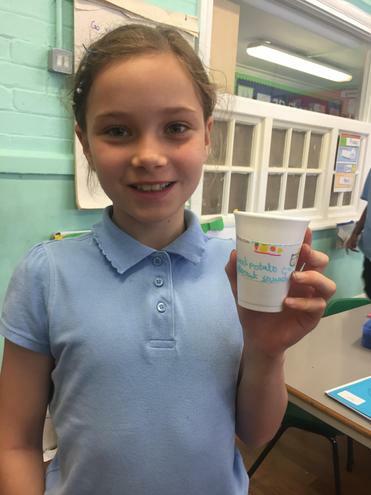 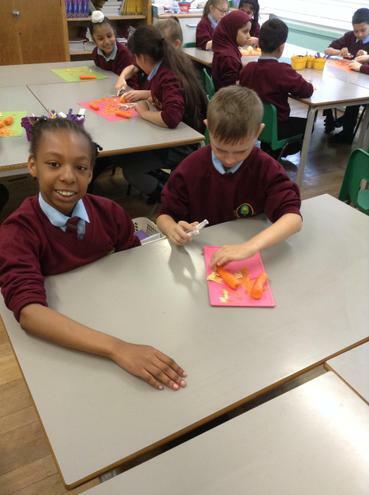 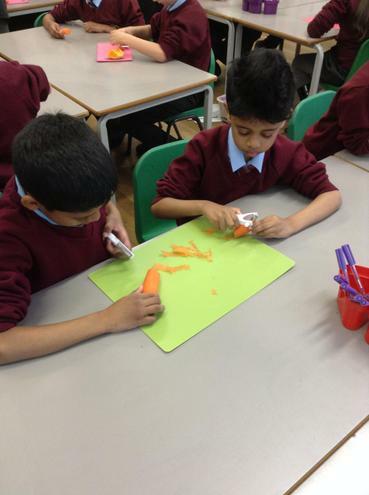 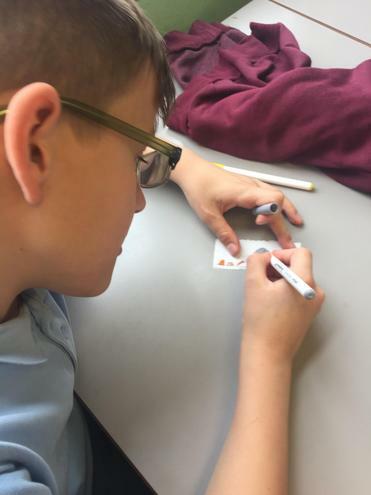 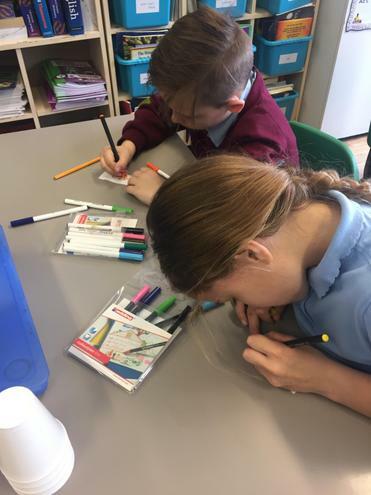 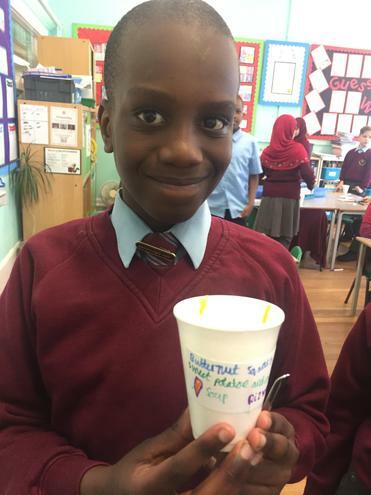 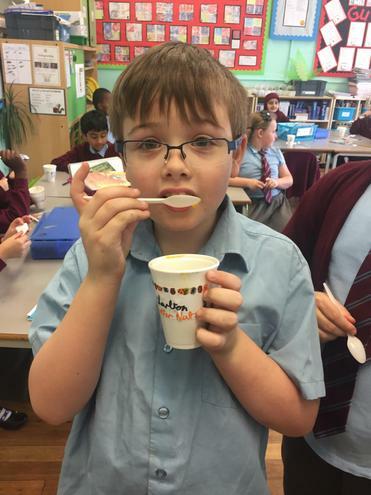 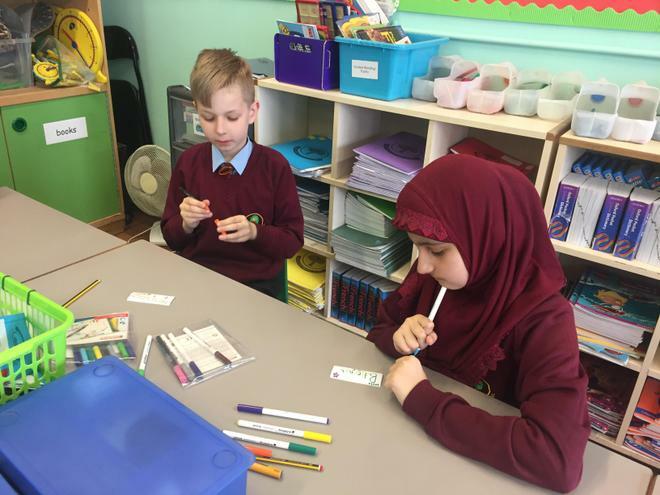 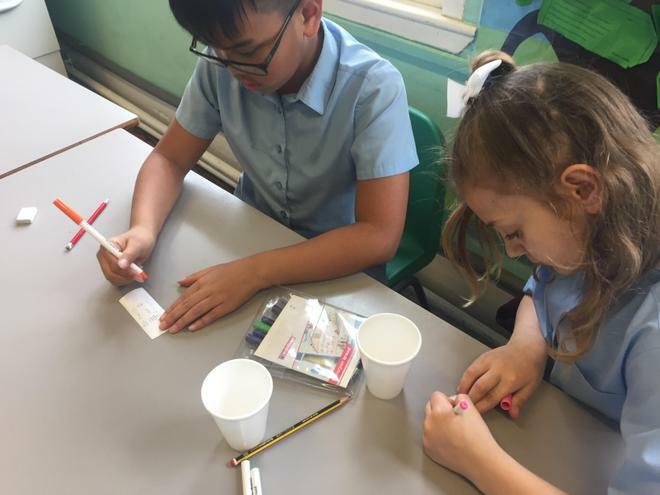 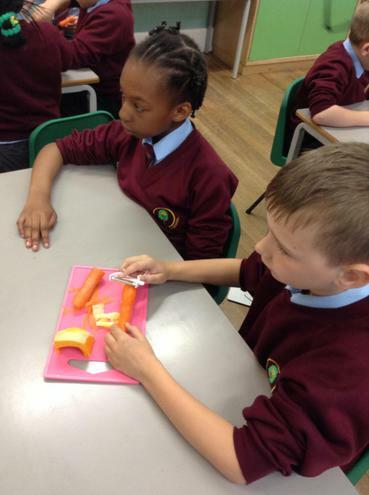 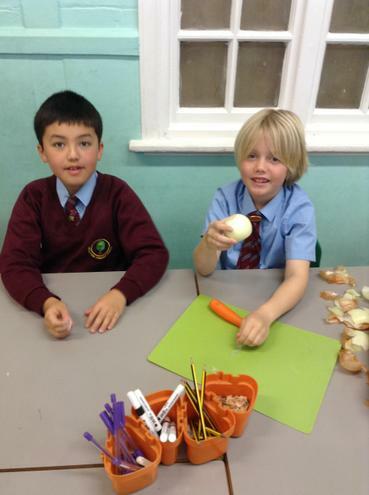 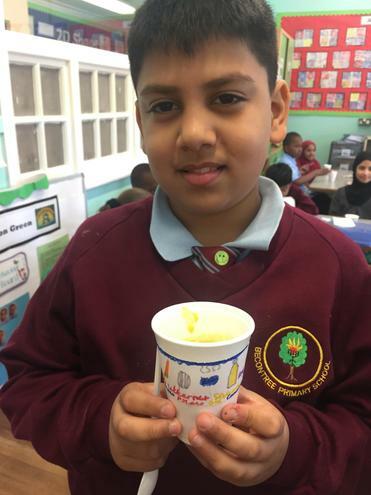 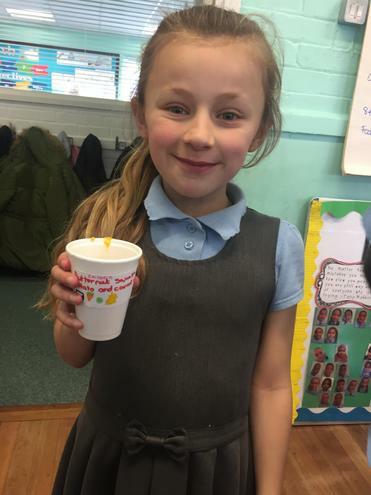 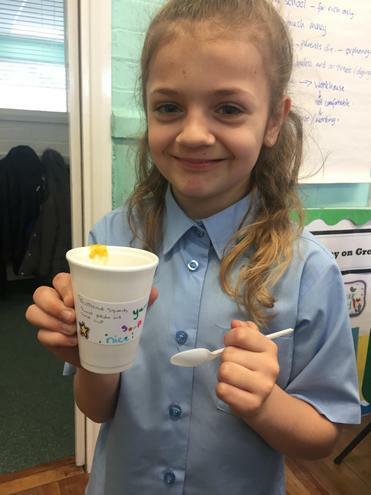 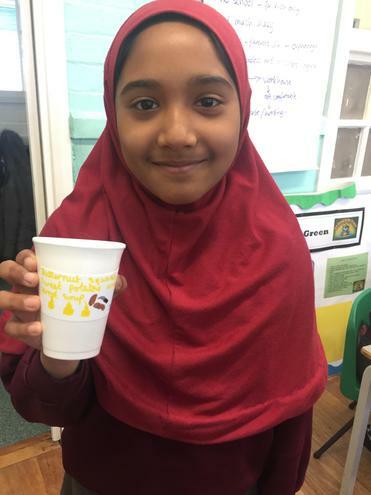 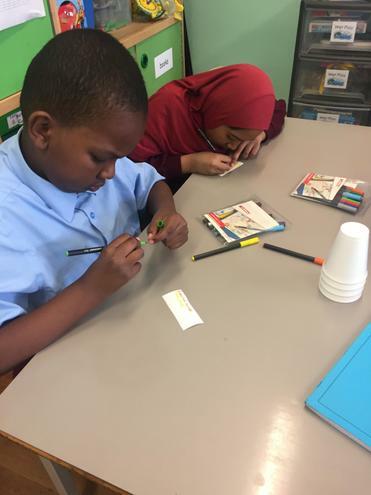 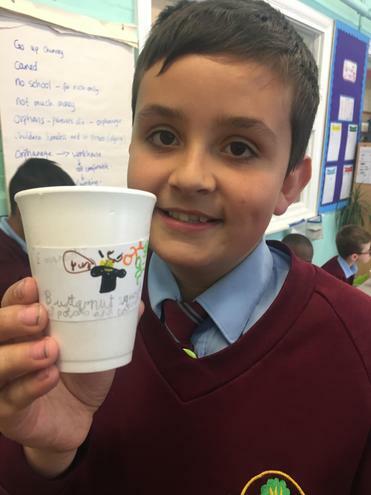 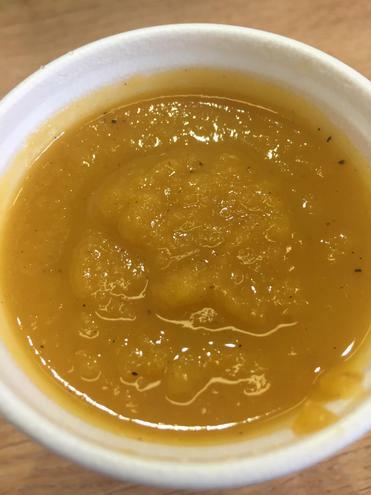 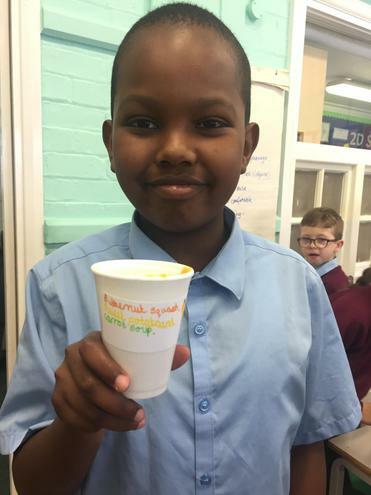 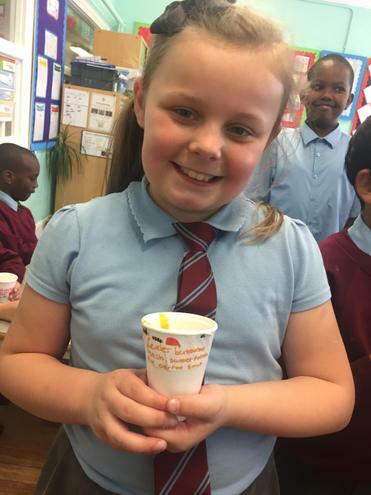 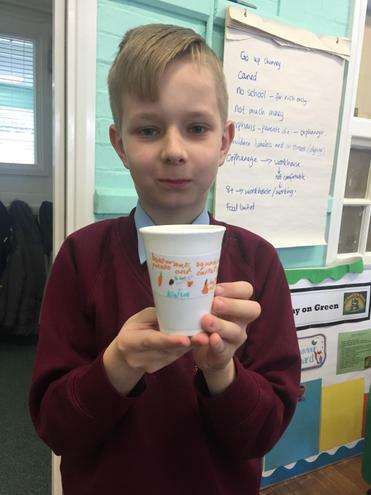 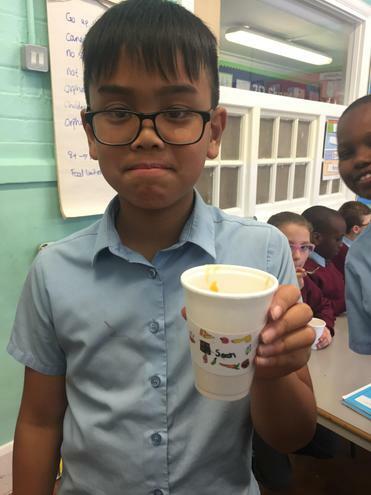 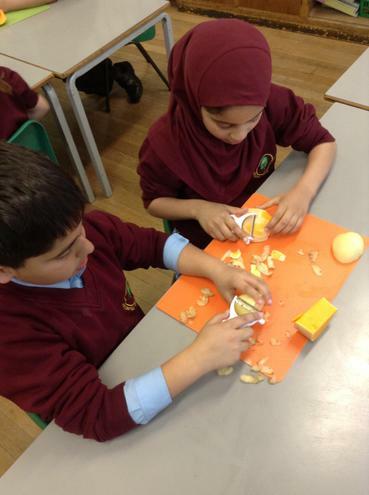 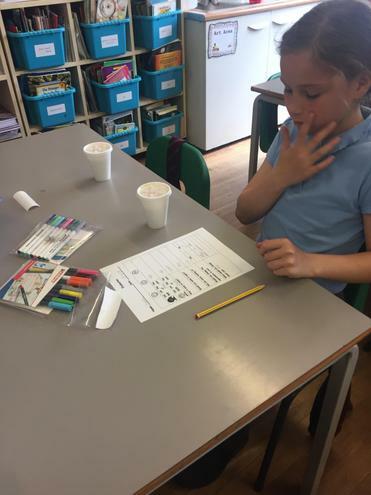 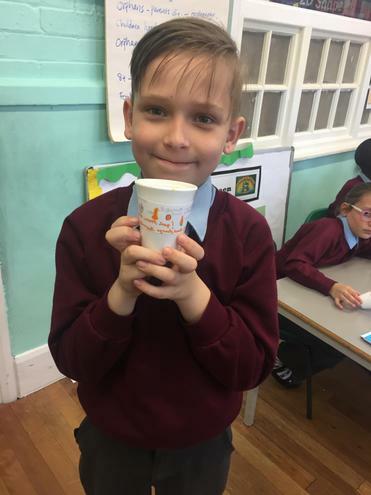 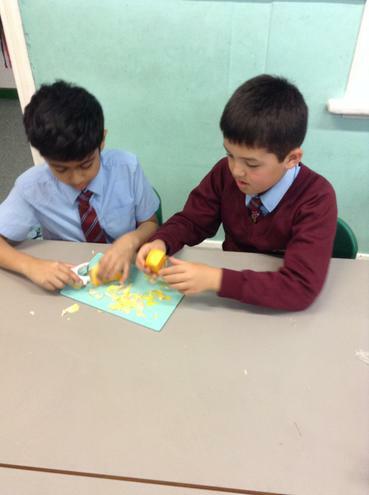 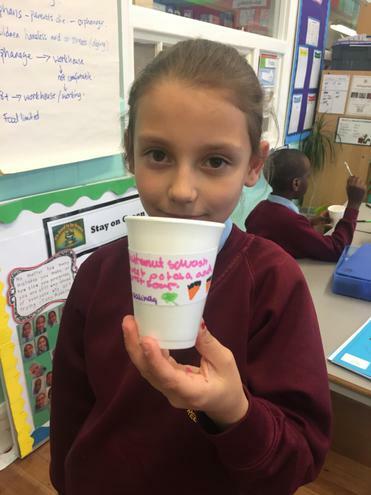 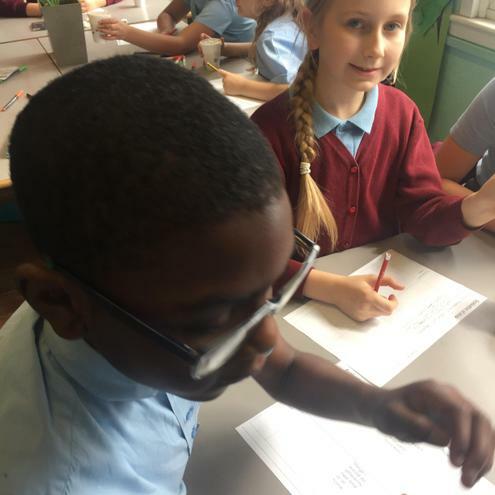 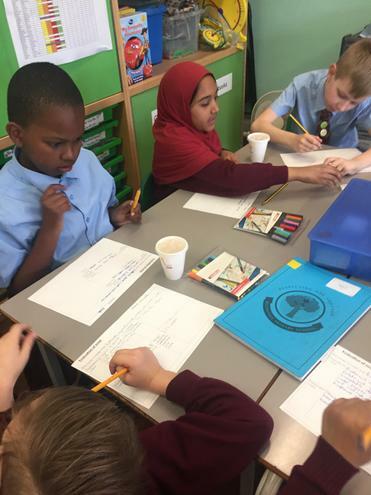 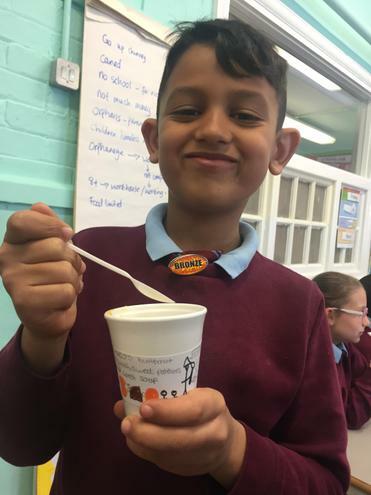 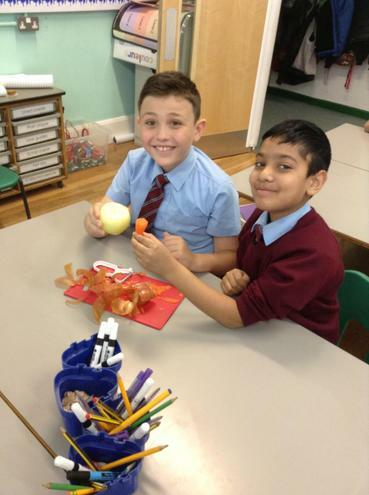 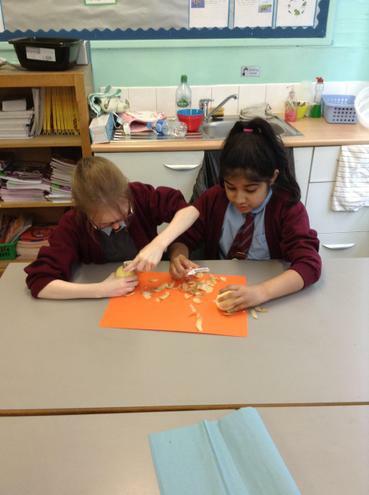 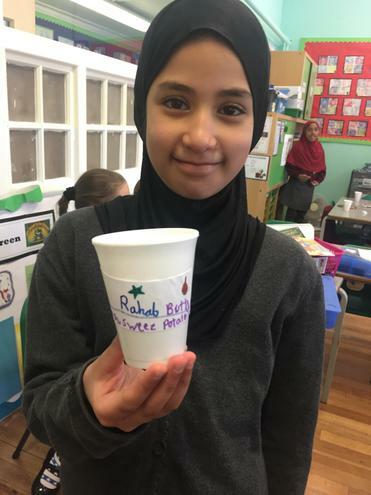 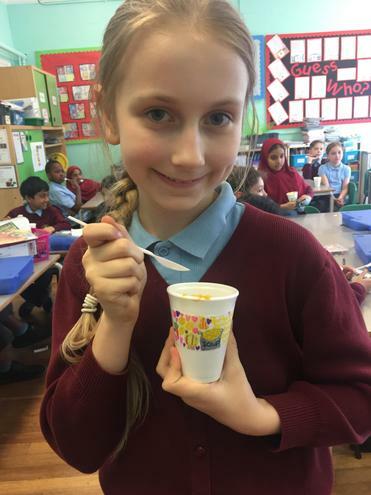 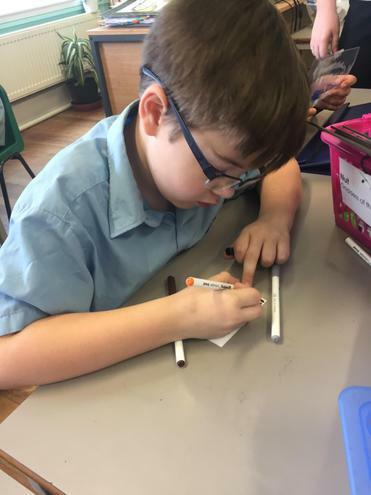 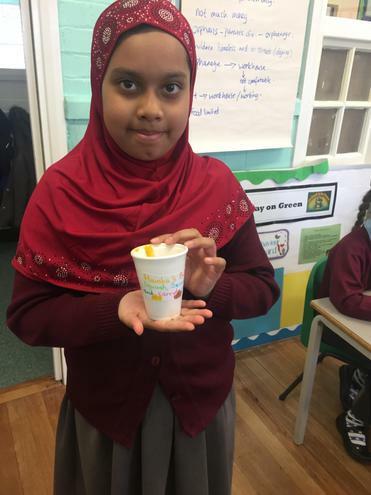 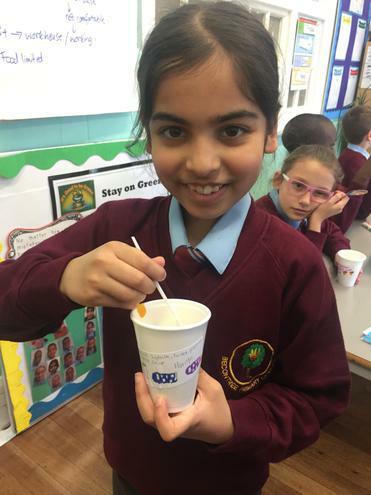 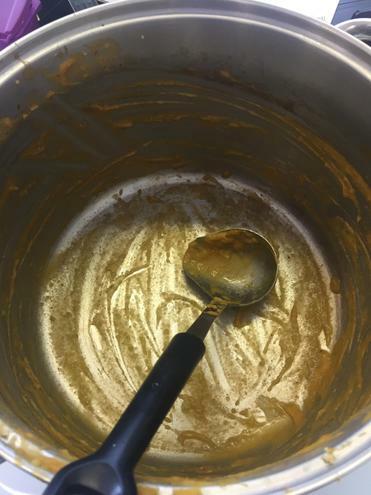 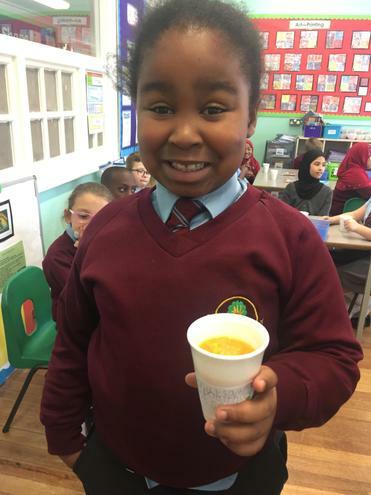 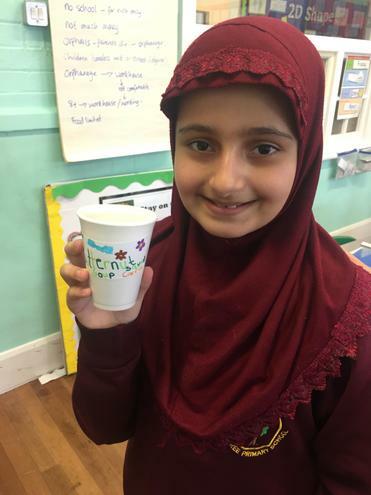 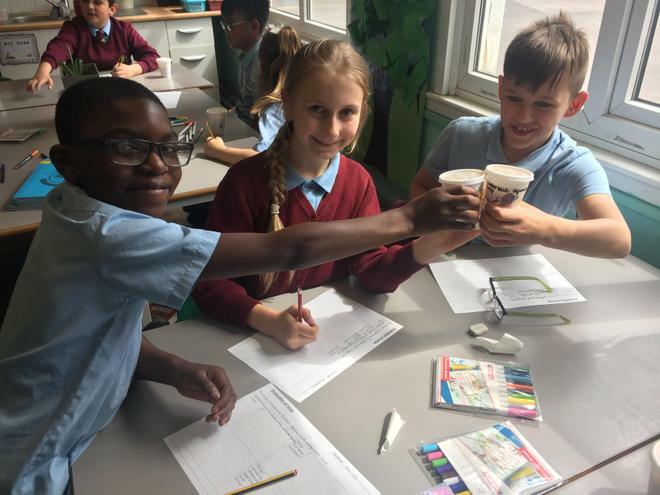 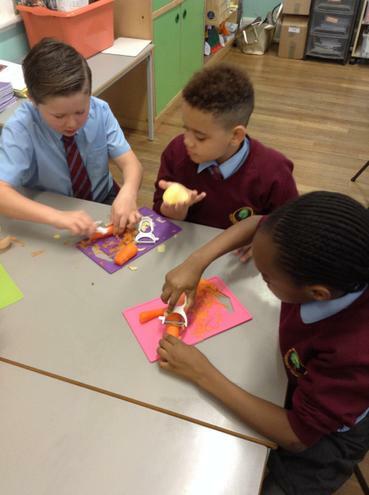 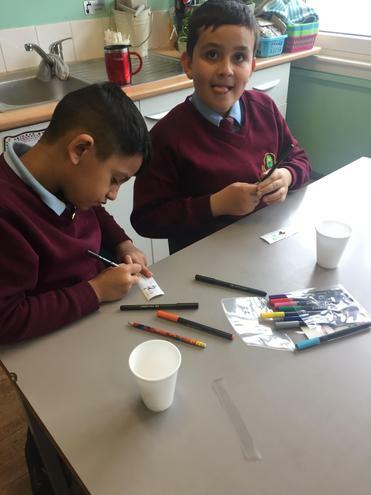 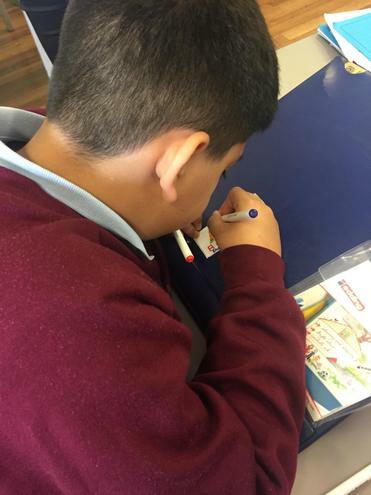 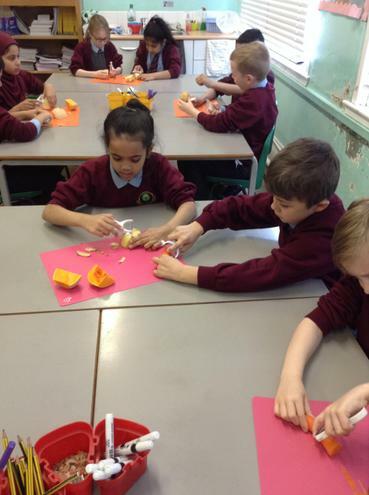 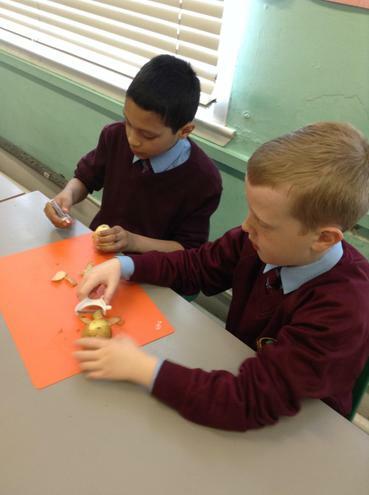 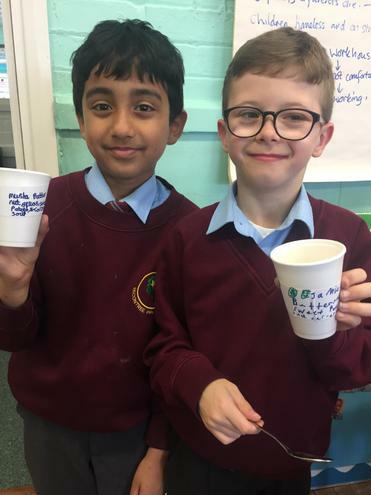 Year 4 have created their own Butternut Squash, Potato and Carrot Soup Recipe. 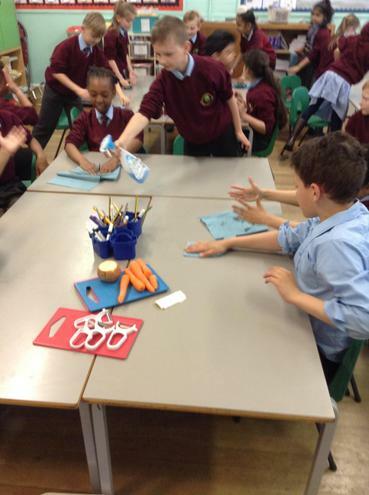 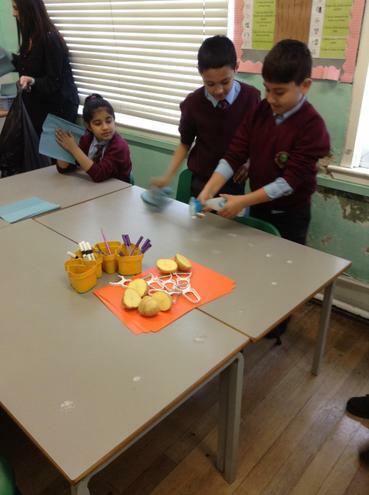 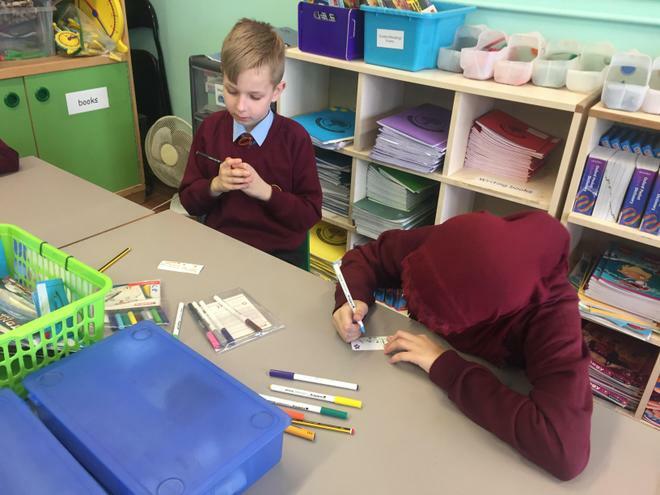 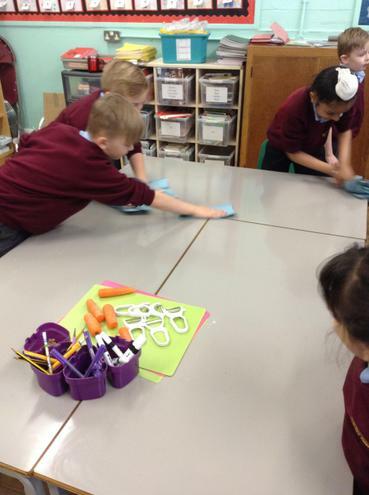 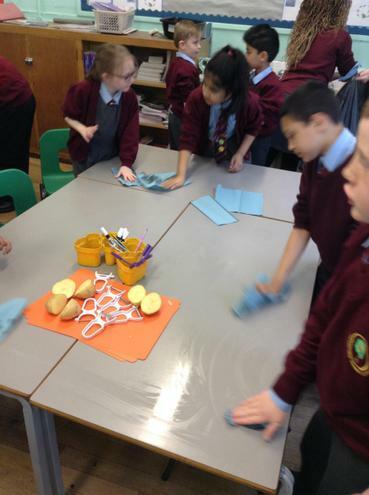 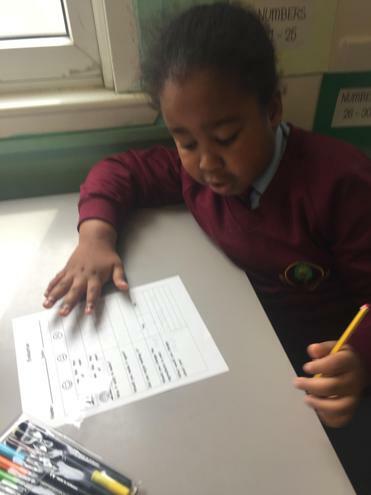 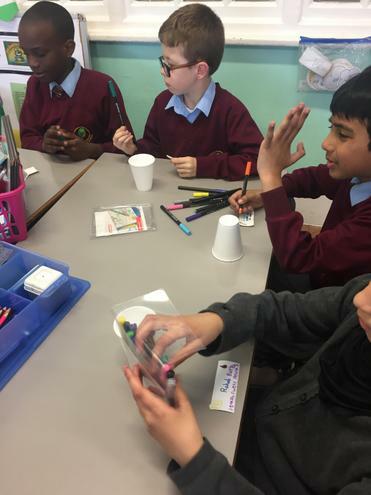 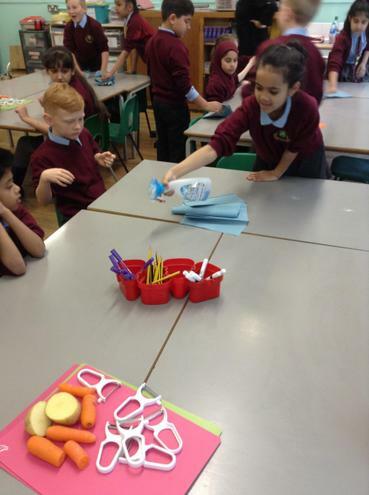 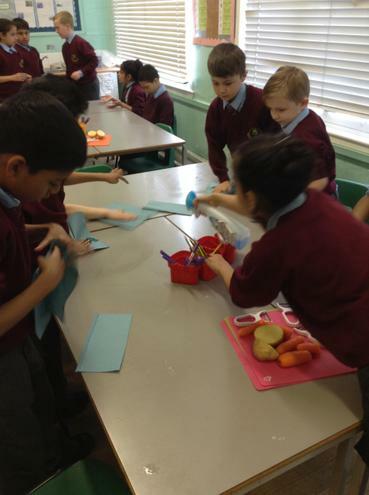 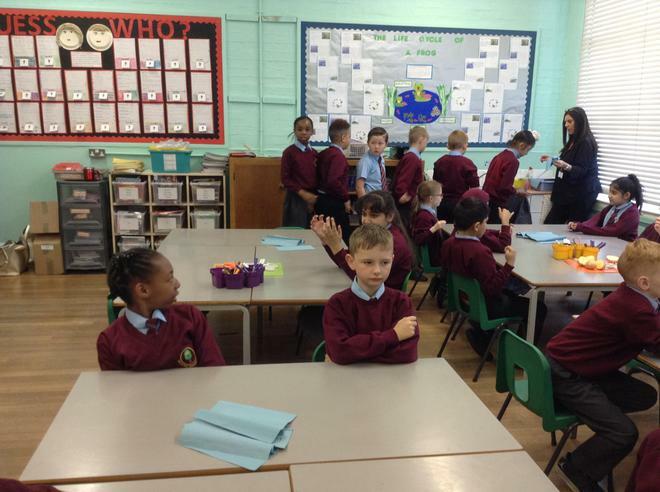 Children spent time preparing the classroom for a clean, cooking environment. 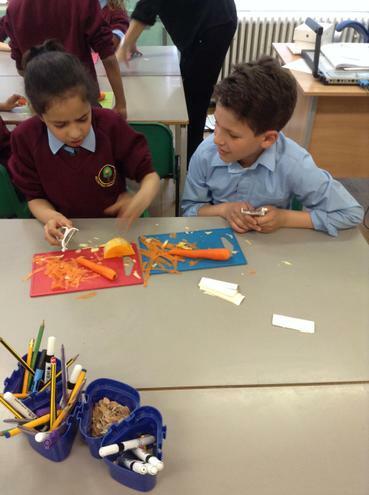 They partook in peeling and cutting vegetables, as well as tasting and evaluating their final product.